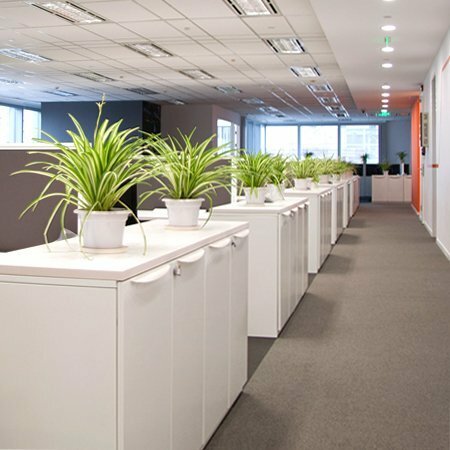 Providing top quality office cleaning in Harlow and the surrounding area. Our team of cleaning professionals help with the managing of premises throughout the capital and beyond. 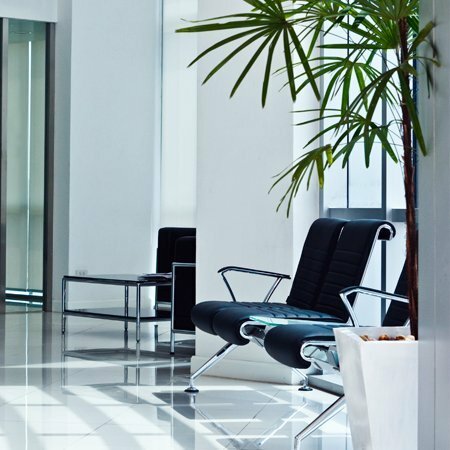 We work with facilities companies to provide daily cleaning services to keep your office a nice place to work. Receive Complete flexibility from Classic Cleaning Services Ltd as to your cleaning schedule. 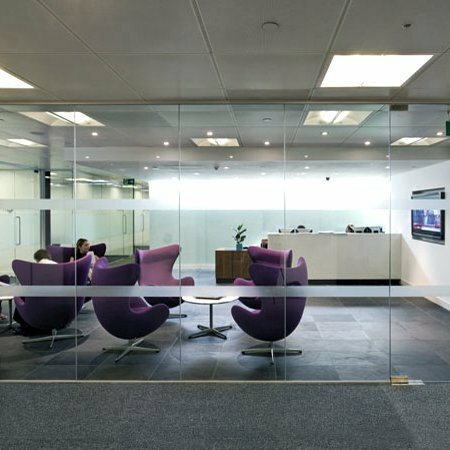 Try our 3 month trial and see the sparkle we can give your office. At Classic Cleaning, customer satisfaction is extremely important to us. Hence why our client base which is over 200 strong, looks no further than Classic Cleaning for all of their regular cleaning requirements. We provide a dedicated account manager who liaises with you to create a cleaning schedule. all our cleaners are provided with the highest quality environmentally friendly cleaning materials and equipment. 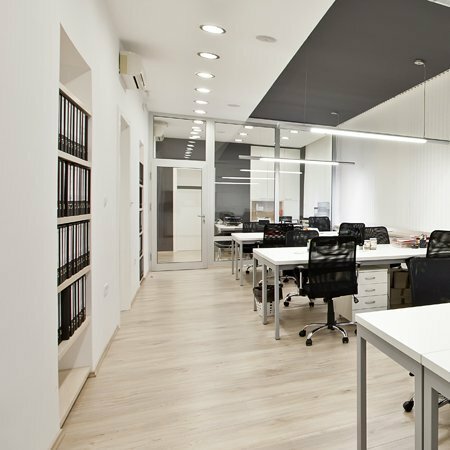 there is no need to worry about hidden costs either; you’ll know exactly how much you have to pay before we begin our office cleaning services for you. OUR CLEANING INCLUDES CARPET CLEANING, WALL WASHING, TOILET & WASHROOM CLEANING. AS WELL AS KITCHEN CLEANING AND MUCH MORE. WE TAILOR OUR CLEANING SERVICE TO YOUR NEEDS.